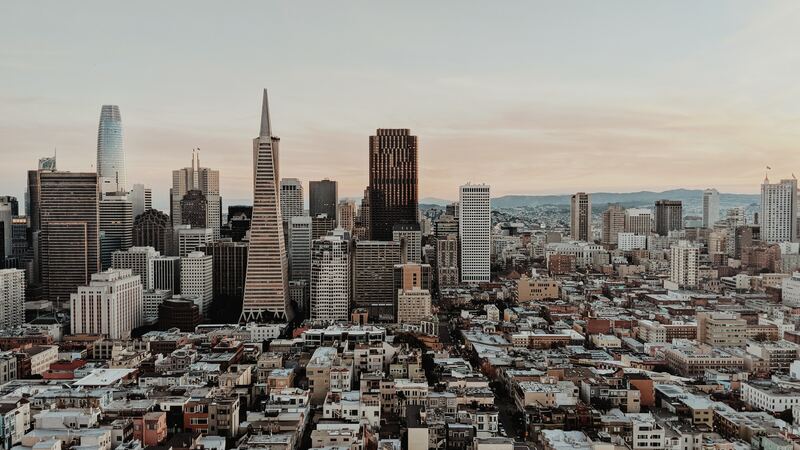 Here is an interesting article about San Francisco’s city-wide fiber loop and their city’s pledge to bring fiber to every building. This would be the first American city to treat internet as a utility similar to water and electric. I wonder if San Leandro will follow as a smart city. Previous: Previous post: What is a Dark Fiber network?